Why do you think the Bible puts everybody’s “stuff” out there? The good, the bad, and the ugly is exposed and then recycled or repurposed because the anointing to minister is really in yesterday’s sweat and struggle. And let me just say this: the blessing is not only in the pain we have endured, but it’s also in the pain we may have caused. It’s so easy for us to share our pain from a victim’s standpoint, but how about sharing our own failures and the sin we have repented of while traveling on this long journey of sanctification? 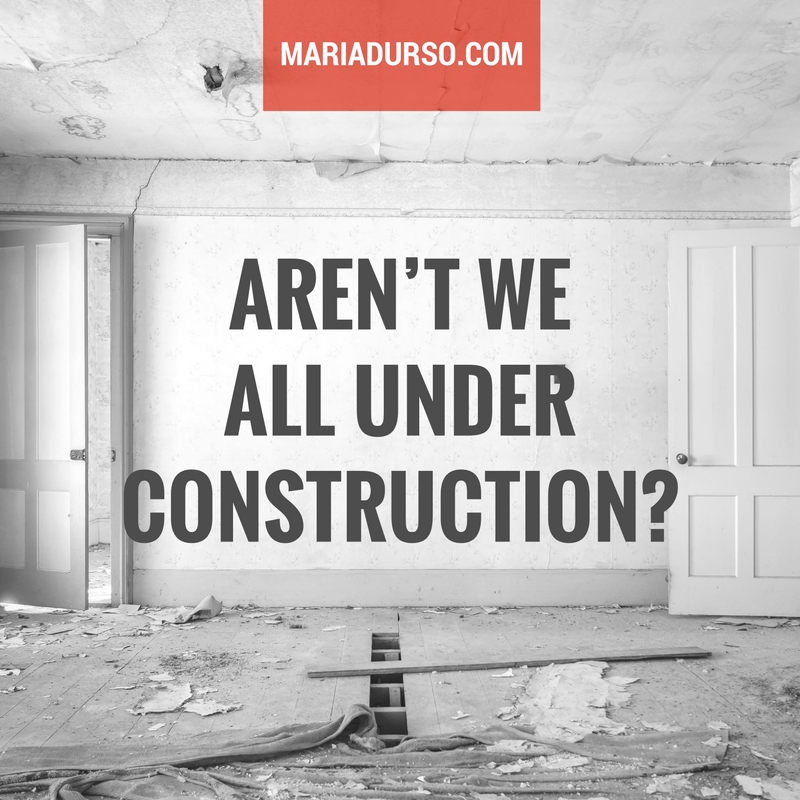 Aren’t we all under construction? Isn’t this Christian walk a growth process? Aren’t we being made into Christ’s image and likeness? As long as we carry the burden or cover it up, it remains a burden, and when we overcome it, at best it’s just a personal victory. But once we take the lid off the trash can of our past, it becomes a blessing for every other struggling saint who sits in the pew. “Let your trials pay you dividends—double for our trouble—and bring others much-needed relief.” The only way for us to do that is to move just eighteen inches to victory. We must be set free from associating our failures with shame, realizing that everybody has failed on some level. Imagine what would happen in the body of Christ if we got honest with one another and stopped allowing ourselves to be trapped in a shroud of pretenses.